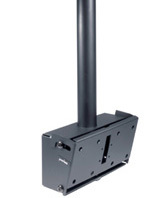 Universal mount for landscape mounting of 32" to 60" screens to wood joist on 16" centers or concrete ceiling. 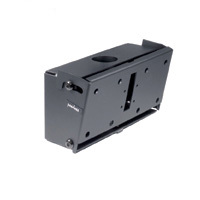 Dedicated mount for 32-65" screens to wood joist on 16" centers or concrete ceiling. Requires screen specific adapter, sold separately. 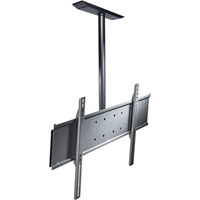 Question: By buying Option1 - Ceiling Plate, Option 2 - Adjustable Column and Option 3 - PLP Adapter Plate with this item, I will be able to connect them, correct? Or do I need any other connectors to connect these three items? 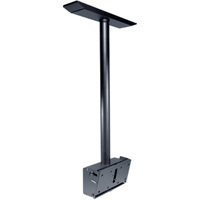 Answer: These three options will connect to the base mount to turn into a complete ceiling mounted solution. No other components are needed.